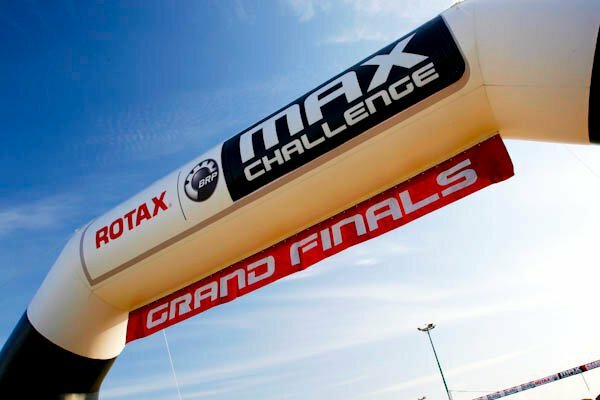 Rotax has announced the names of the chassis partners for the 2011 Grand Finals in Al Ain Raceway in Al Ain / United Arab Emirates 23.– 26.11.2011. Haase will supply the chassis, as done in 2010, for the DD2 MASTER class. We look forward to the pleasure of cooperating with Rotax again ! Read the complete announcement from Rotax, here attached.